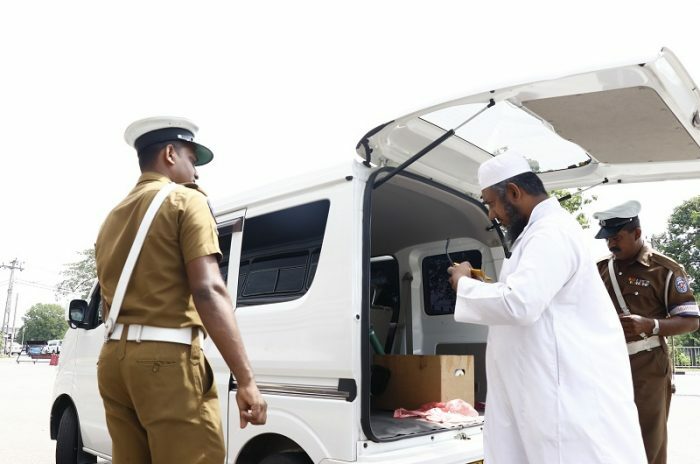 Another six individuals including a relative of underworld kingpin Makandure Madush arrived in Sri Lanka from Dubai and were detained for further questioning today (17). 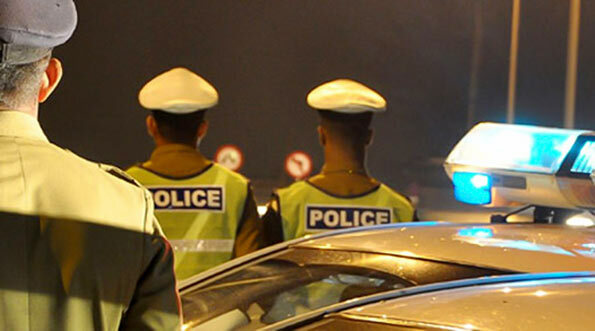 The suspects were deported from Dubai after being arrested during a party hosted by Madush. 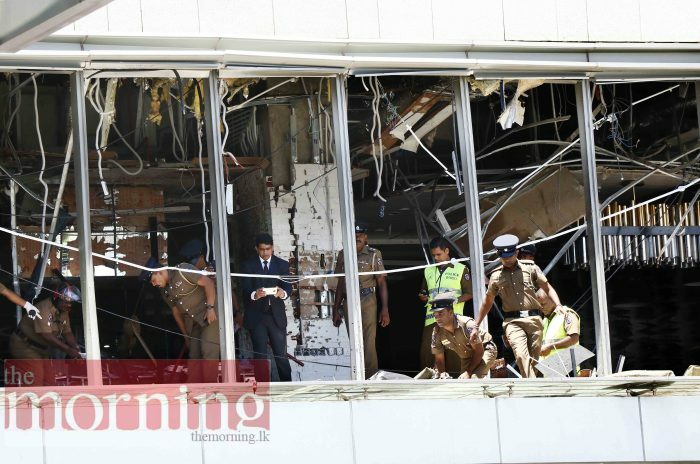 On arrival at the Bandaranaike International Airport (BIA) the deportees were taken into custody by the Criminal Investigation Department (CID) the police reported. 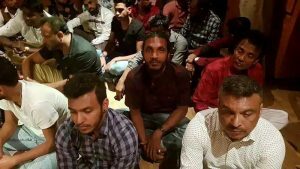 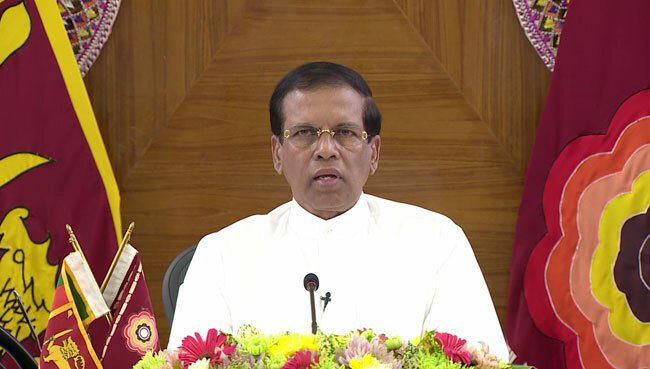 Over the past several weeks, a number of individuals who were arrested at this event which involved illegal substances and hosted several Sri Lankan celebrities as well as notorious underworld personalities have been since deported from Dubai. 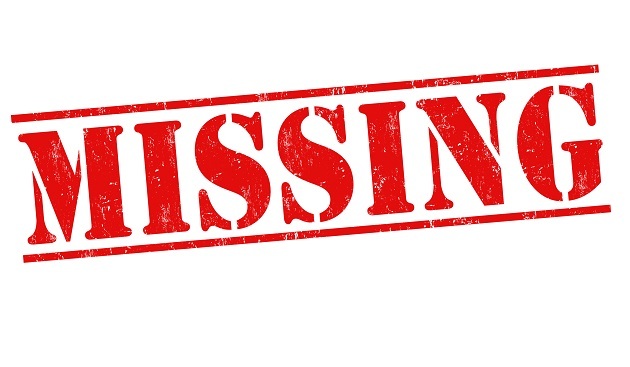 The body of a 17-year-old schoolboy from Mapakanda College, Nawalpitiya who was reported missing 5 days ago has been located last evening (19). 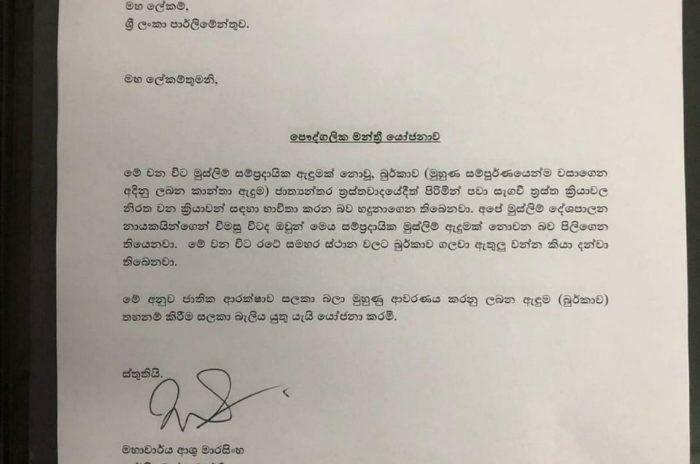 Dairy and livestock farmers have voiced concerns over the heifers who were imported to Sri Lanka without being quarantined under a project launched by the Government.